Defender known for helping Middlesbrough earn promotion and receiving a winner's medal for Leicester City's Premier League title in 2016. He played in 12 games for Leicester before going out on loan, where he finished just short of also receiving a Champions League medal as Middlesbrough finished second. He played for several different youth teams before joining Royal Antwerp in 2005 and making his professional debut a year later. He eventually signed with Manchester United in 2009, but only made a handful of appearances. He's played for Belgium's U21 team and earned two caps with the national team in 2009. He was named Man U's Reserve Team Player of the Year for the 2009-2010 season. He grew up in Antwerp, Belgium. 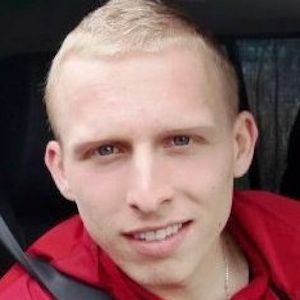 He and Grant Leadbitter became teammates when De Laet was loaned to Middlesbrough.